We asked readers to share their best images with us for the month of March. Here are some of our favorites. 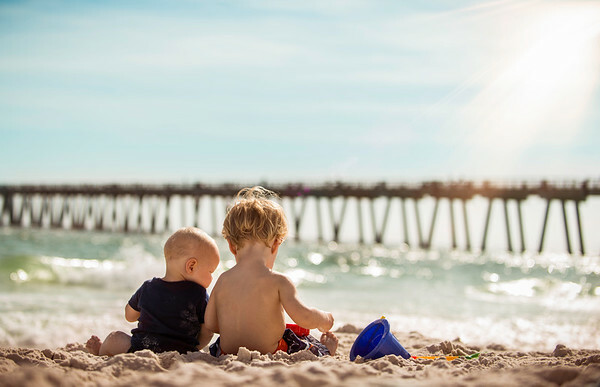 My grandsons Eaton and Lias Ayers enjoying Navarre Beach in Florida.